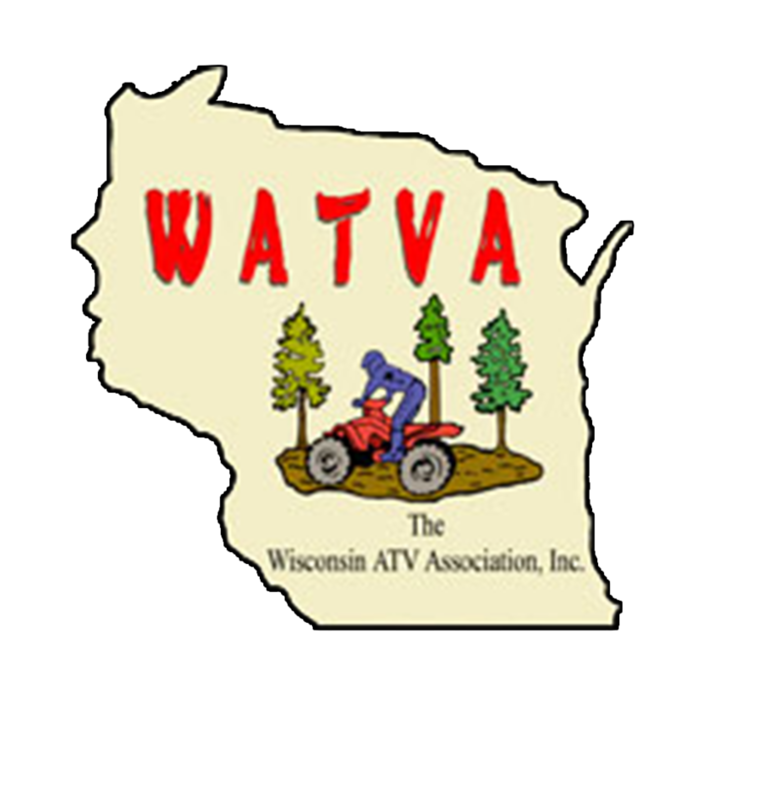 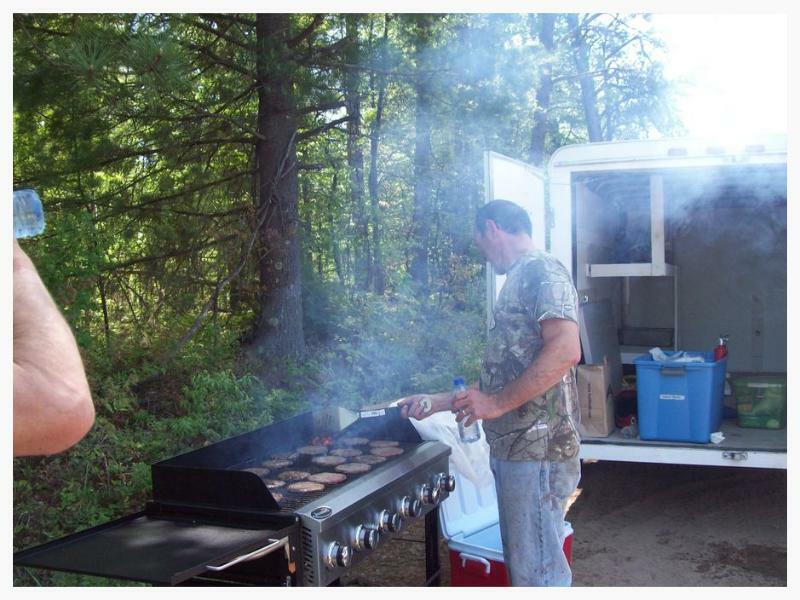 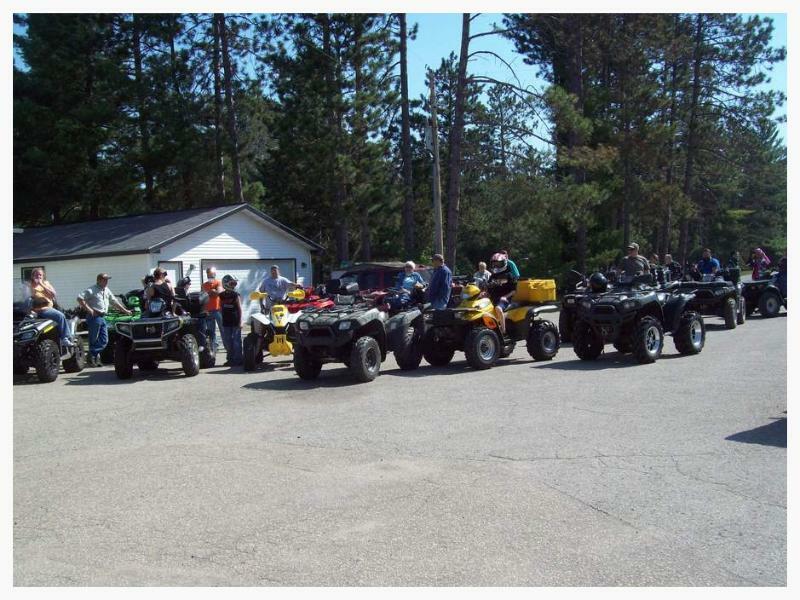 Crooked Trails ATV club was formed in 2005 to promote and maintain safe ATV trail access to the Crooked Lake area in Oconto County. 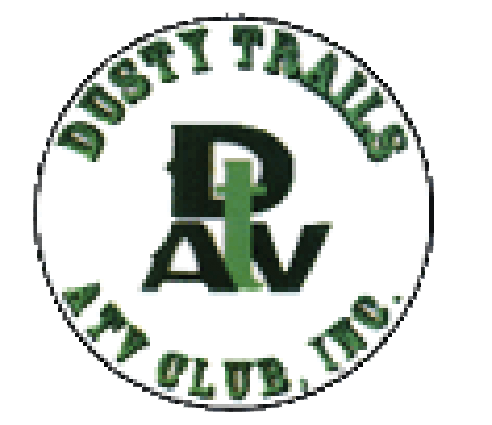 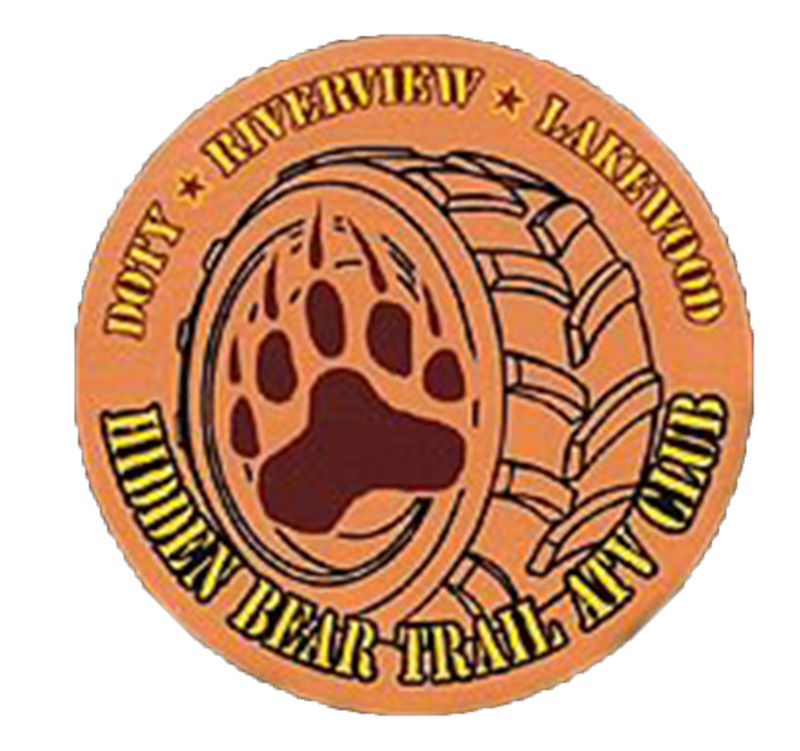 Crooked Trails ATV Club promotes family events, activities, and rides throughout the year. 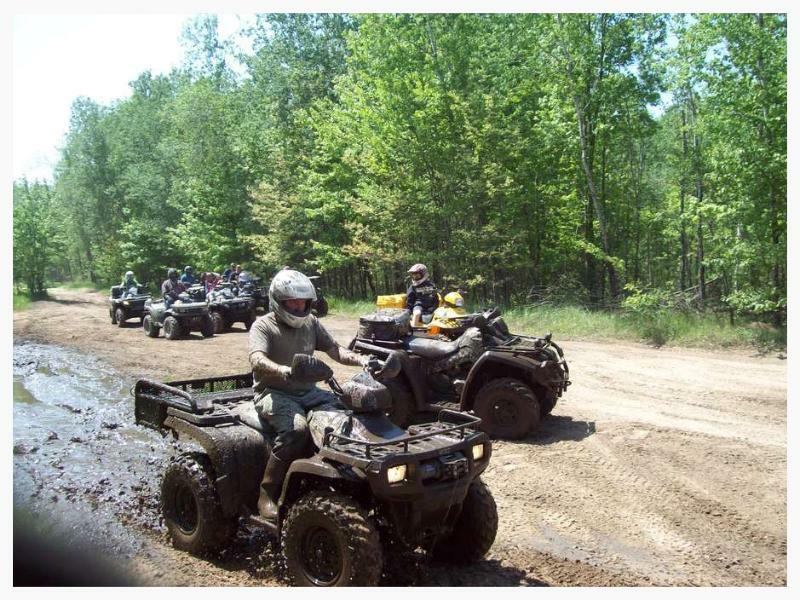 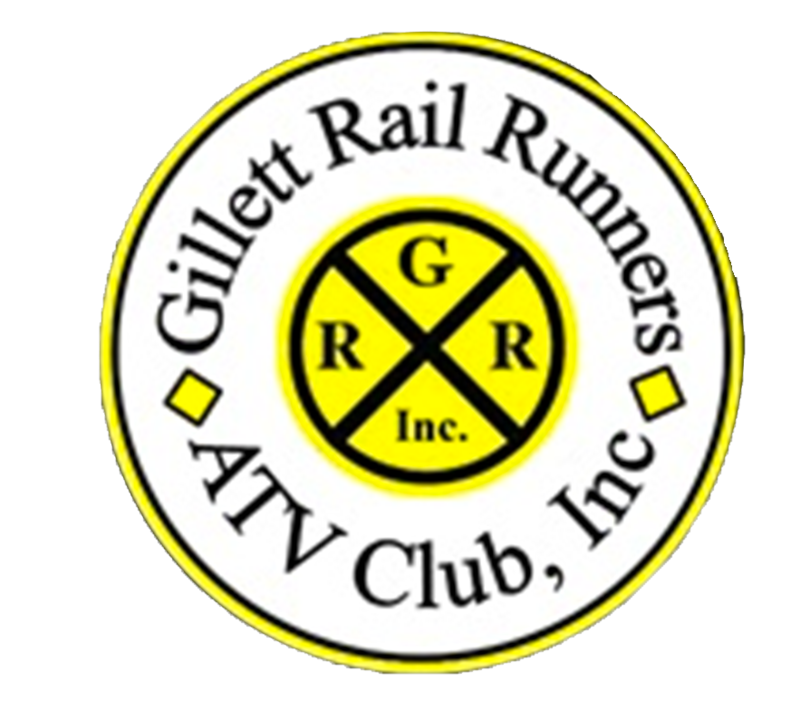 We continue pursue new ATV/UTV trails near Crooked Lake and surrounding areas for your enjoyment. 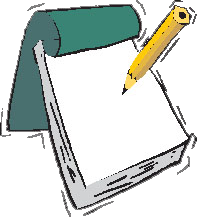 Fill out an application under the application tab to join us!